At LPU we understand to remain the Best University, we need to attract the Best Students around the globe. Every year top international students of highest calibre and with outstanding achievements get LPU SCHOLARSHIPS on tuition fee for complete duration of the regular programme. *Qualifying examination is the last programme studied,basis on an international applicant is applying for the admission. Grant of Scholarship is subject to verification of original transcripts, certificates and other documents as required by the Universityat the time of reportingof the student at the University. Percentage in the Qualifying examination represents percentage of aggregate marks and for the purpose of calculation of aggregate marks, in addition to the marks obtained in the subjects considered essential by awarding board / university for passing the examination, marks obtained in other subject(s) as and if prescribed under the respective eligibility criteria of LPU will also be taken into account. If student is not able to satisfy the eligibility criteria as per the criteria mentioned above, then all the subjects registered for the purpose of qualifying exam may be considered for calculating aggregate marks for Admissions only not for the purpose of scholarship. In case, an applicant is eligible for Scholarship scheme as well as for any other monetary benefit under any other scheme or policy of LPU, then he / she has to opt for only one scheme of his/her choice. 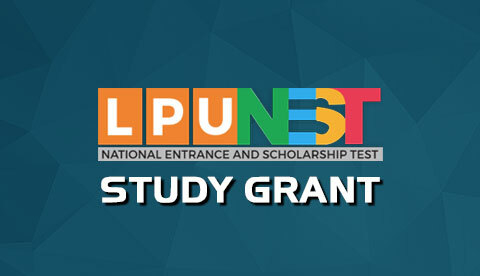 In addition to LPU Scholarship, if a student gets scholarship from a Government / NGO / any other organization, then LPU Scholarship will be restricted to amount obtained by subtracting scholarship received from Government / NGO / any other organization from total applicable fees (including charges for Residential/ Transport/Food Facility, If any subject to maximum for a year for Non-AC three seater residential facility). 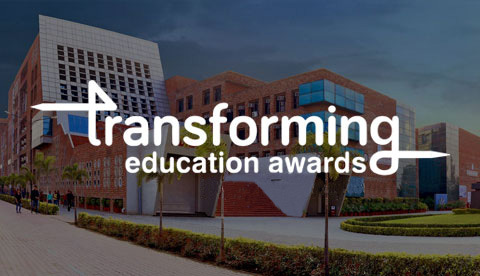 If a student earlier admitted for a programme under scholarship scheme, later on applies for programme transfer; the scholarship would be applicable as per programme transfer policy of the university. Scholarship will be applicable on Tuition fee (per semester) for standard duration of the programme. It would not cover fee for any other fee component / facilities like Backlog / re-appear / Make up fee etc.